The ECIA Road Committee is once again sponsoring a tree pruning workshop for residents of Eldorado and the 285 Corridor. Admission is free and no advance sign-up is required. The workshop will be given by Tom Dominguez, the Santa Fe County Agricultural Extension Agent, and will cover pruning techniques, timing, and tools. If time, weather, and daylight permit, a practical demonstration will be given on one of the roadside trees near the Library. Please direct any questions to John Gervers at johngervers@gmail.com or by phone at 202-236-3940. Come by and see one of the nicest homes in Eldorado! Yes, this property really does have it all. Beautifully sited to take advantage of the views of 3 mountain ranges, this 2006 custom built home has gorgeous stained concrete floors throughout, natural gas in-floor radiant heat, 3 car garage and evaporative cooling. Views from every window! Generous chef’s kitchen with hickory cabinetry, large pantry, Wolf 6-burner range, Asko dishwasher and Subzero refrigerator. Spacious master kiva fireplace, walk-in closet and a huge luxury shower. Guest wing has two bedrooms and a beautiful bathroom. Three outdoor covered portals, professionally landscaped with a Koi pond. Rare private well – no water bill. Bonus room off the garage makes an ideal home office. Roof recently upgraded with two-year warranty. 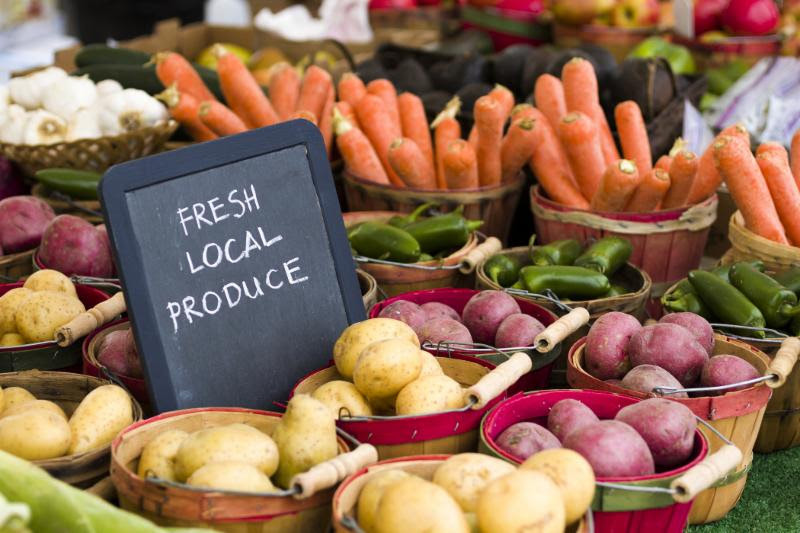 Eldorado Farmers Market – Opens Today! Please join us on Friday June 2nd as the Eldorado Farmers’ Market begins its 2017 season. Many of your favorite vendors will be returning and new vendors will be joining us every Friday from 3:30pm-6:30pm. Last weekend, we had a Client Appreciation Party at our home in Eldorado. A good time was had by all and new residents were able to connect. Most of the guests had purchased a home in Eldorado, a few were from in-town. The Eldorado Arts and Crafts Association proudly presents the 26th annual Eldorado Studio Tour the weekend of May 20-21. Once again the Tour leads the pack of spring studio tours with the largest number of artist and artisan participants in New Mexico. The Preview Gallery kicks off the Tour on Friday, May 19, at 16 Avenida Torreon in Eldorado (the Max Coll Center, adjacent to the Vista Grande Public Library), from 5-7 p.m. with an opening reception. You can meet and talk with the artists, ask them questions about their inspiration, immerse yourself in their work, and enjoy music and light refreshments. Artist genres include painting, ceramics, sculpture, glass, jewelry, photography, digital images, furniture, and fiber and wearable art. Also included are woodworking, mixed media, and recycled art. To enhance the enjoyment of your weekend, visit the Preview Gallery at 16 Avenida Torreon (the Max Coll Center, adjacent to the Vista Grande Public Library) in Eldorado on Saturday and Sunday, May 20-21, from 9 a.m. to 5 p.m. to view a representative piece of each participating artist’s work. You can also pick up a brochure and a map to each artist’s studio. Eldorado is located 12 miles southeast of Santa Fe on US 285, I-25 at exit 290. Go south on US 285 to the second traffic light at Avenida Vista Grande. Turn right on Avenida Vista Grande and then left on Avenida Torreon. Follow the signs to the Preview Gallery. Please visit this link for additional information. Café Fina has developed a loyal following since it opened in 2012, and it deserves the business. The food is fresh and good, the servers are friendly, and the setting makes you feel welcome and relaxed. Almost everything here is clicking, and the restaurant will soon be serving beer and wine, which will really boost its developing three-nights-per-week dinner menu. Meanwhile, this spot should definitely be on your go-to list, especially for breakfast and lunch. Click below for full review.